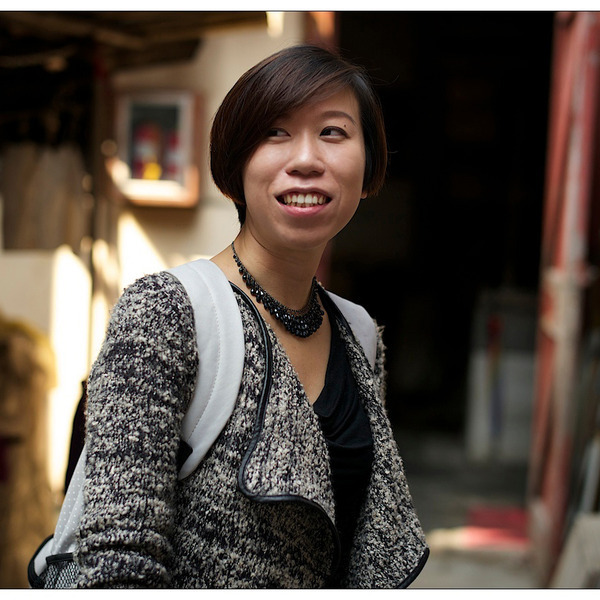 Step into the pages of history and discover the secrets and story of the first grand family's compound in Shanghai. Long before the foreign concessions and the skyscrapers, Shanghai was a prosperous Chinese town surrounded with protective walls and bustling with trade and commerce. 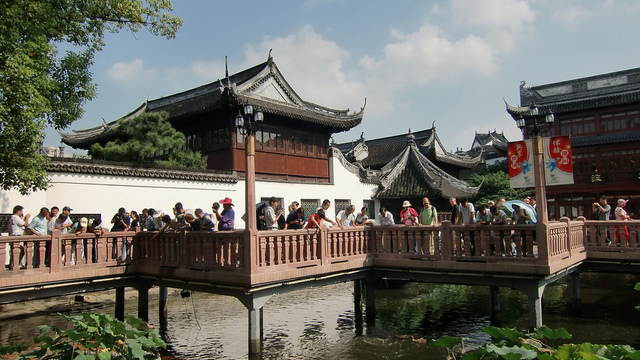 This tour takes you back in time to see Shanghai’s ancient past, including the Ming Dynasty (1368-1644AD) Yu Yuan Garden and Taoist City God Temple. 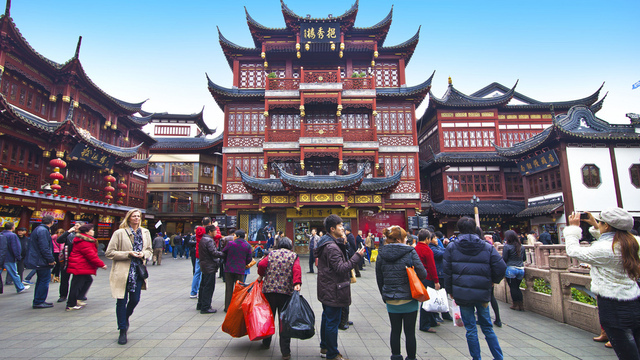 We will wonder in the old town of Shanghai, learn about the local religious practice, get a sense of traditional Chinese architectures and visiting old residential houses(lilongs) in lanes. By the end of the tour, you will also learn about different kind of local dumplings(a chance for you to buy and taste some great Chinese food). Tour is 2hrs, Meeting Point: Direction's in both Chinese and English will be provided for you to arrive at our starting point. 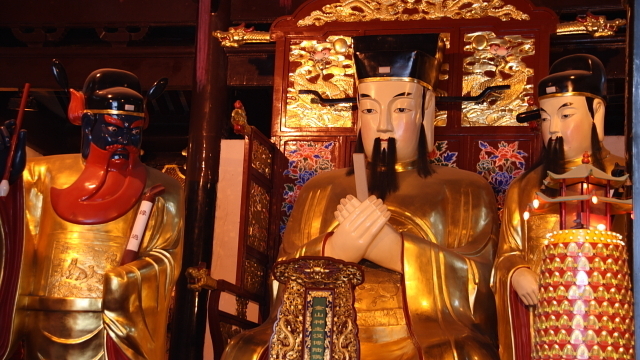 Price includes all tickets admission to all sites listed: RMB40 for Yu Yuan Garden and RMB10 for Taoist City God Temple.